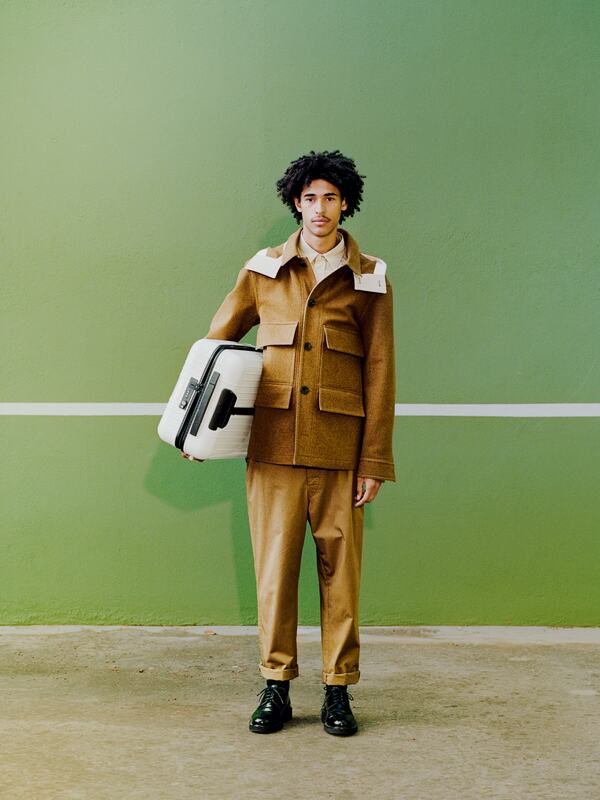 It seems almost impossible that this so fresh and contemporary brand just turned 120 years old, marking a path filled with innovation, high industrial design and cutting-edge techniques and materials. 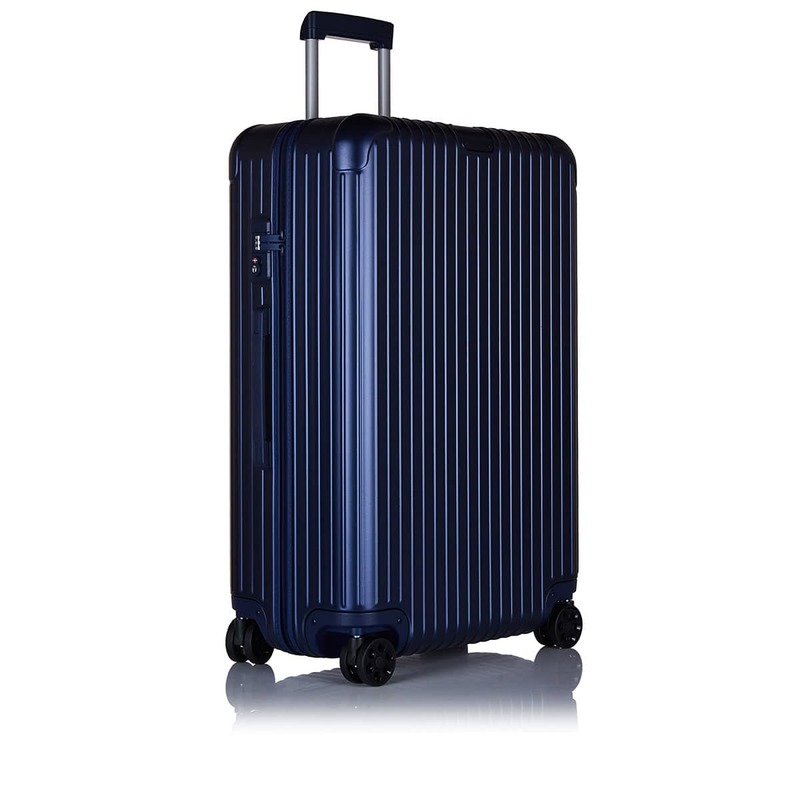 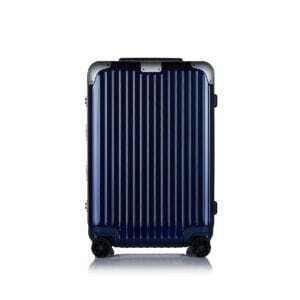 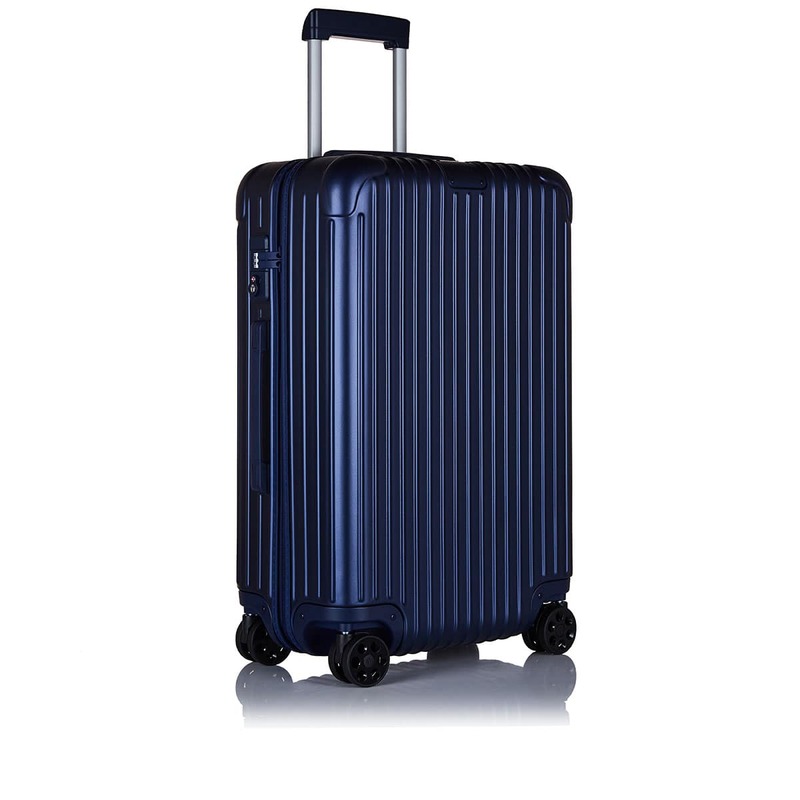 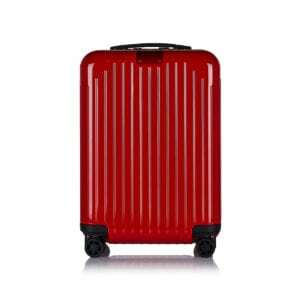 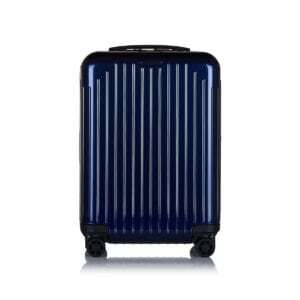 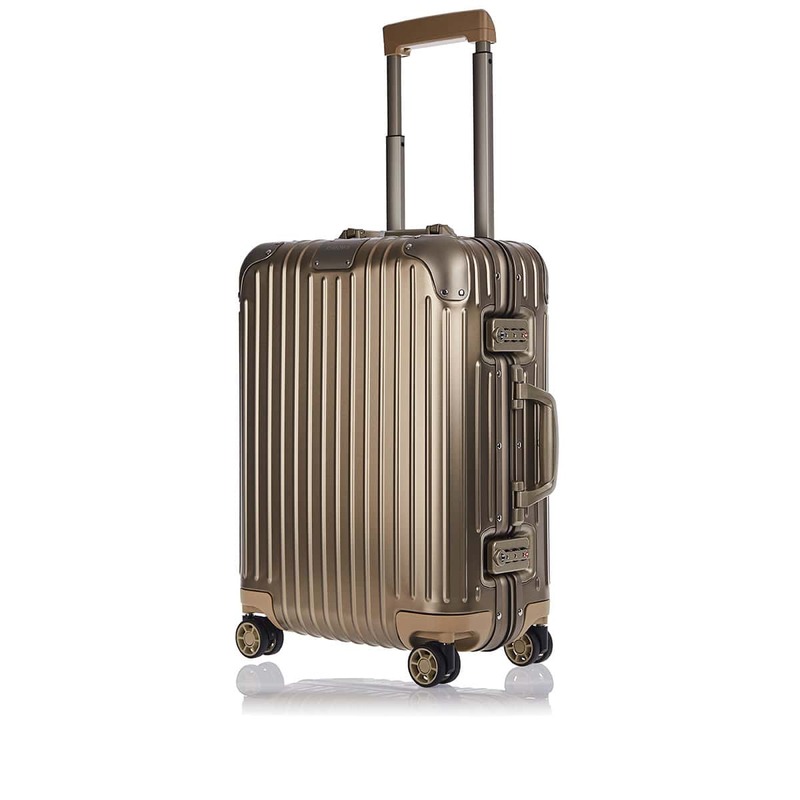 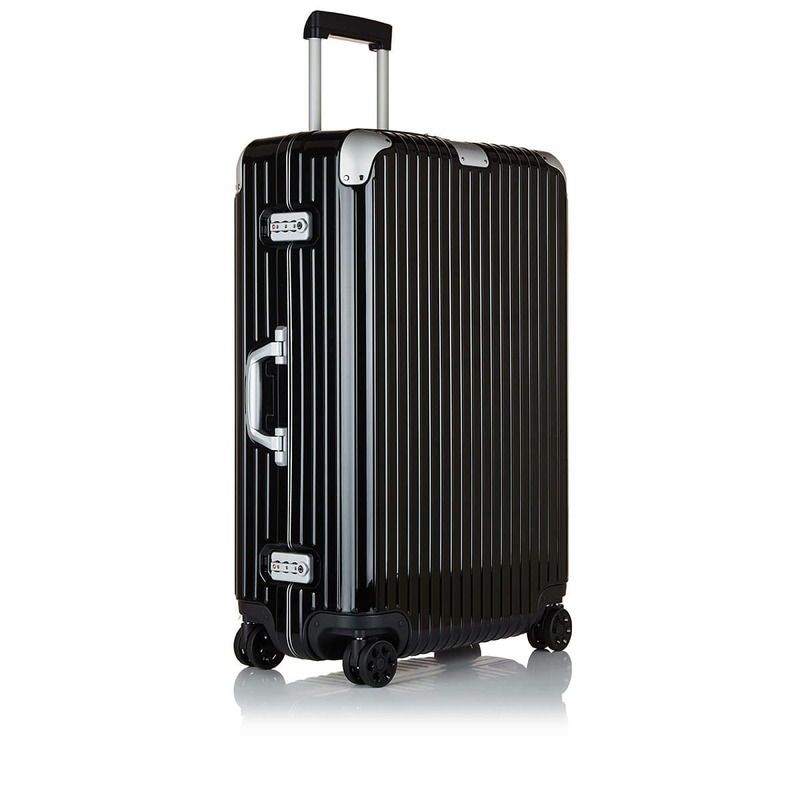 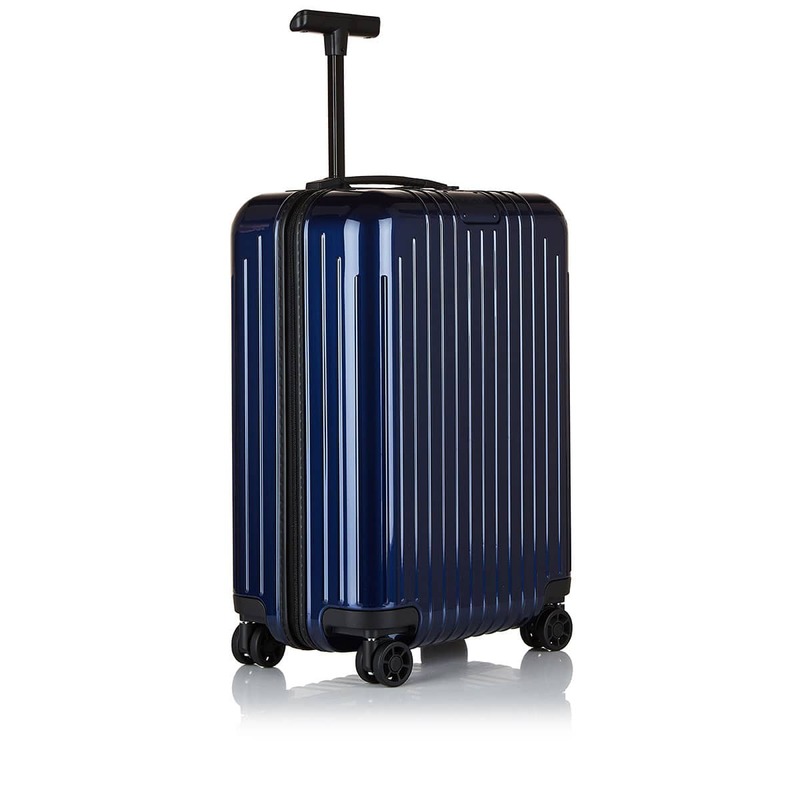 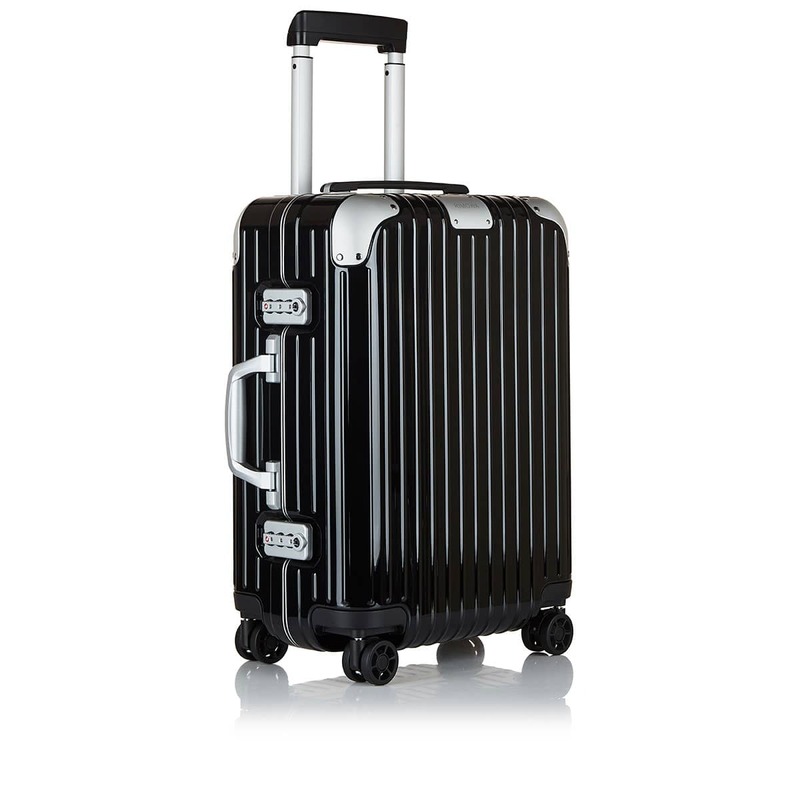 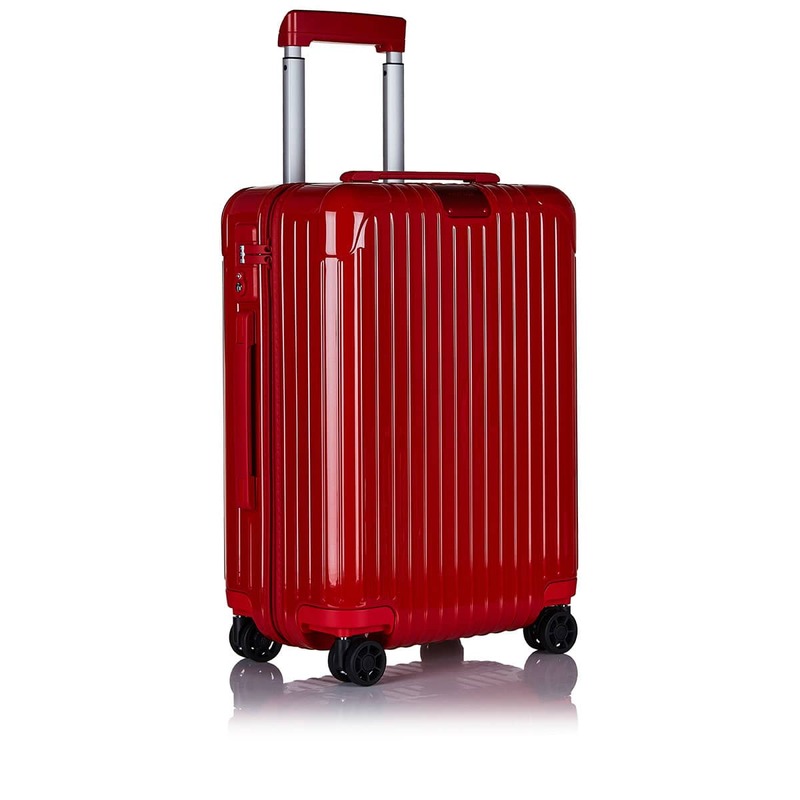 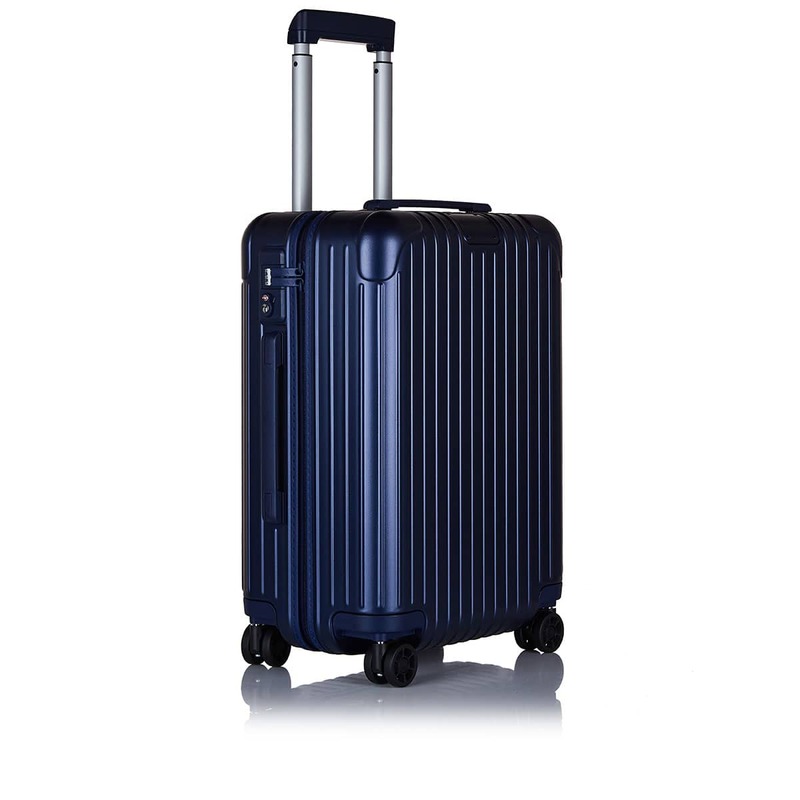 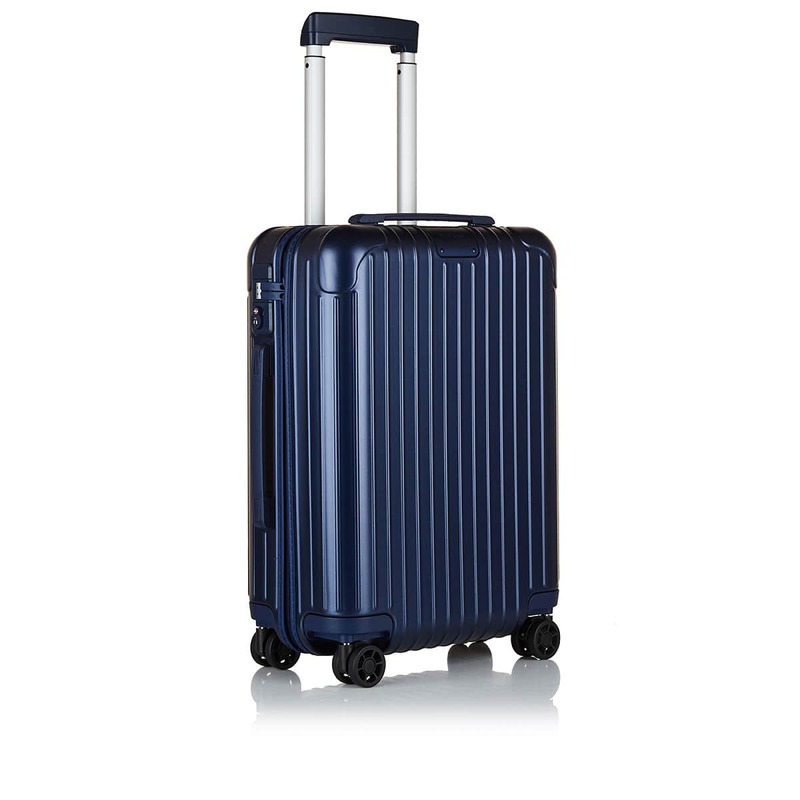 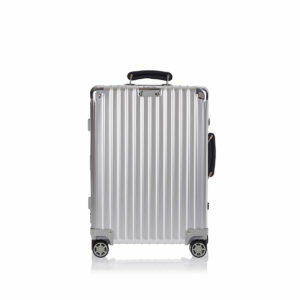 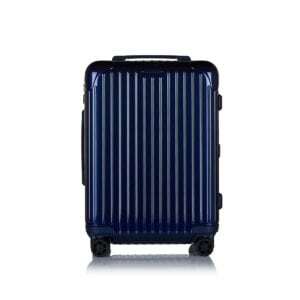 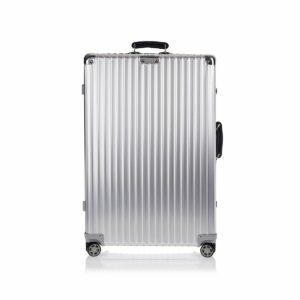 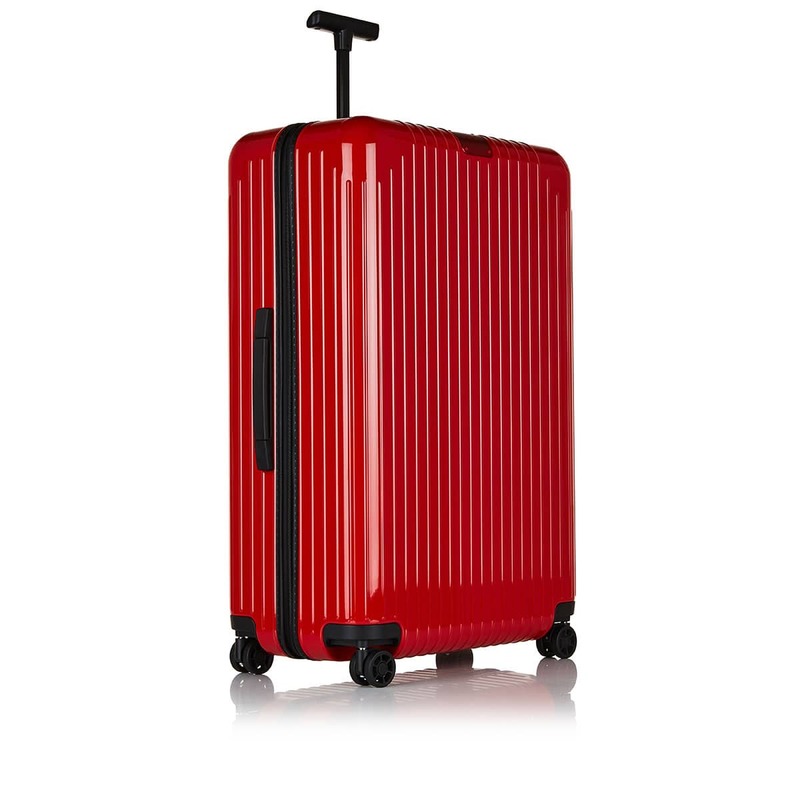 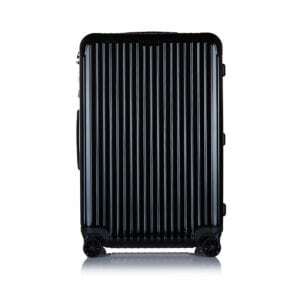 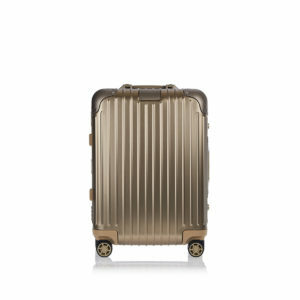 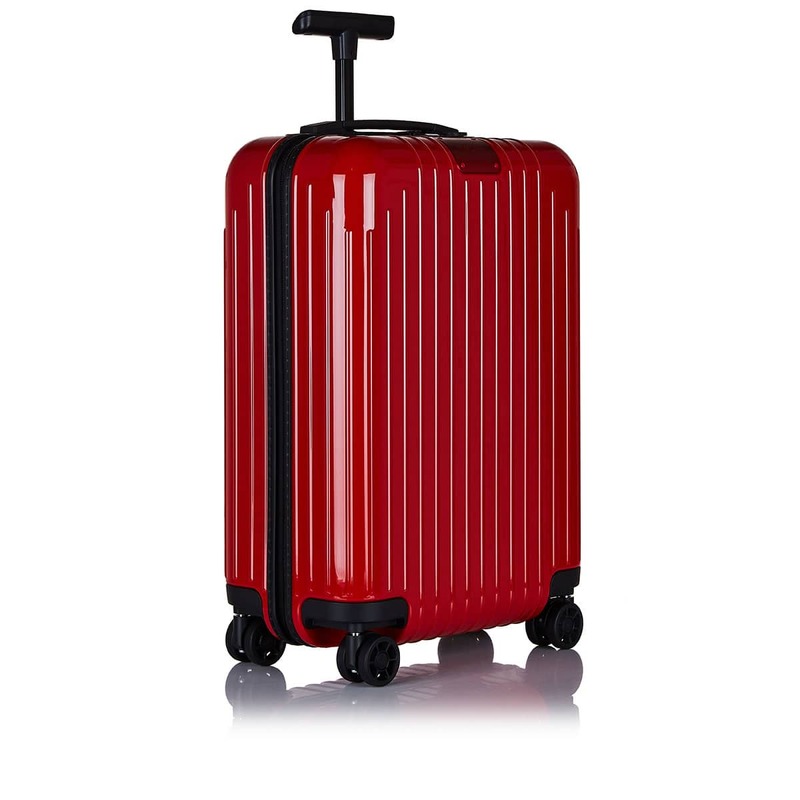 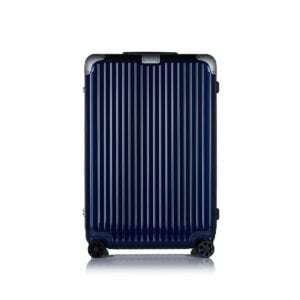 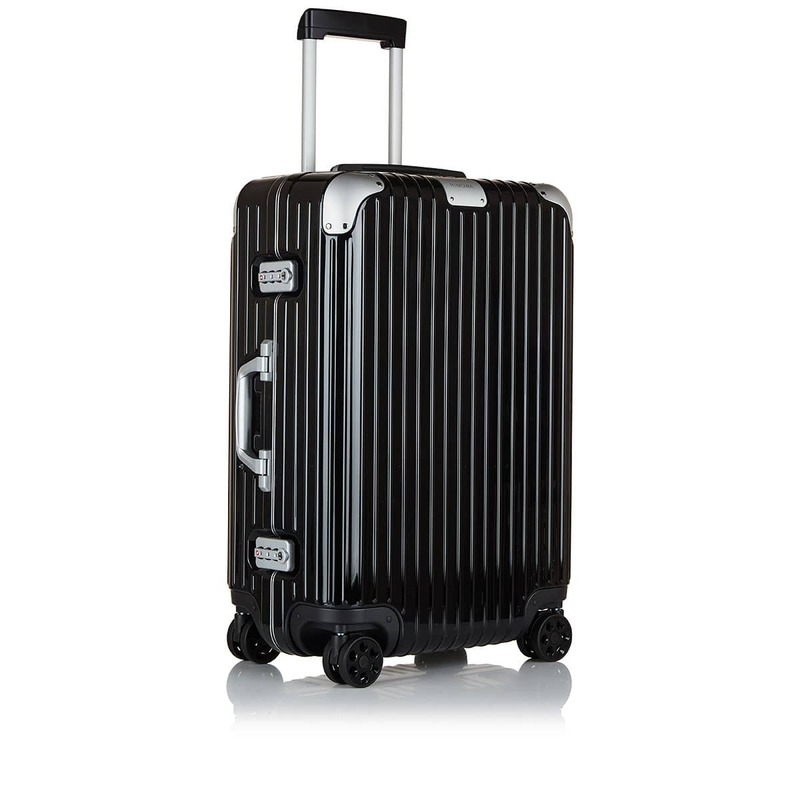 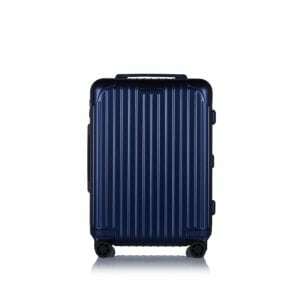 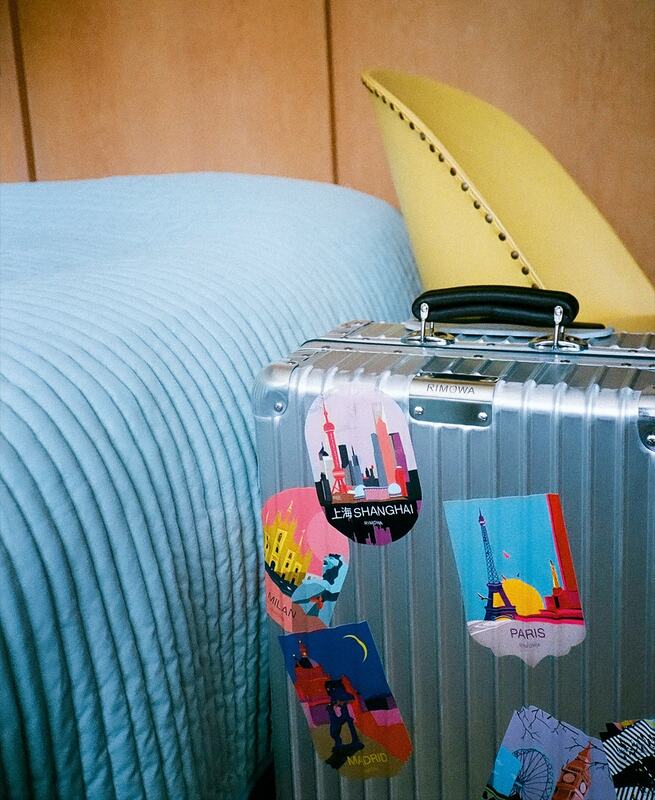 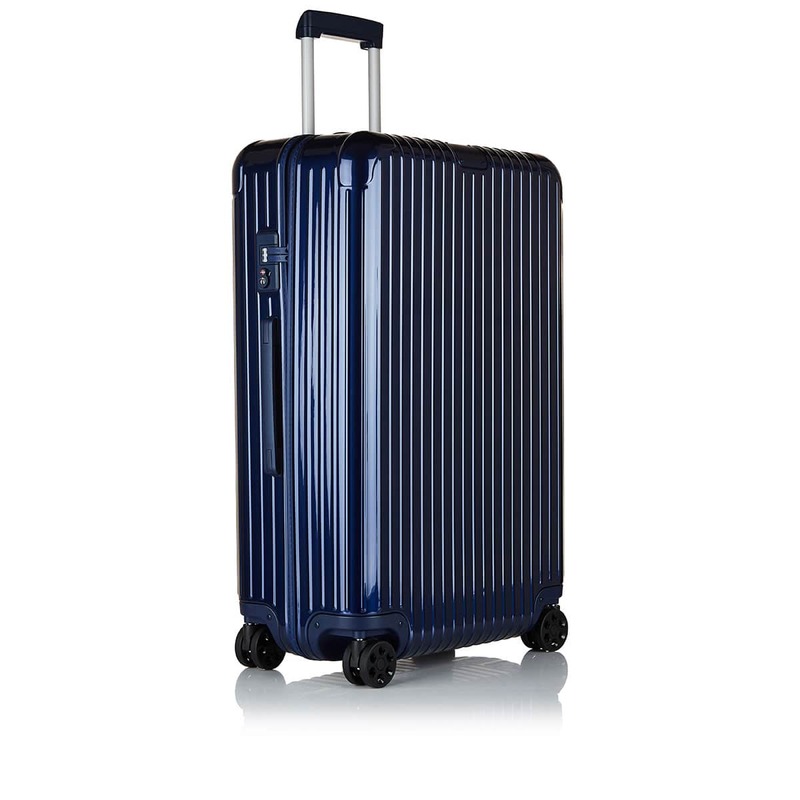 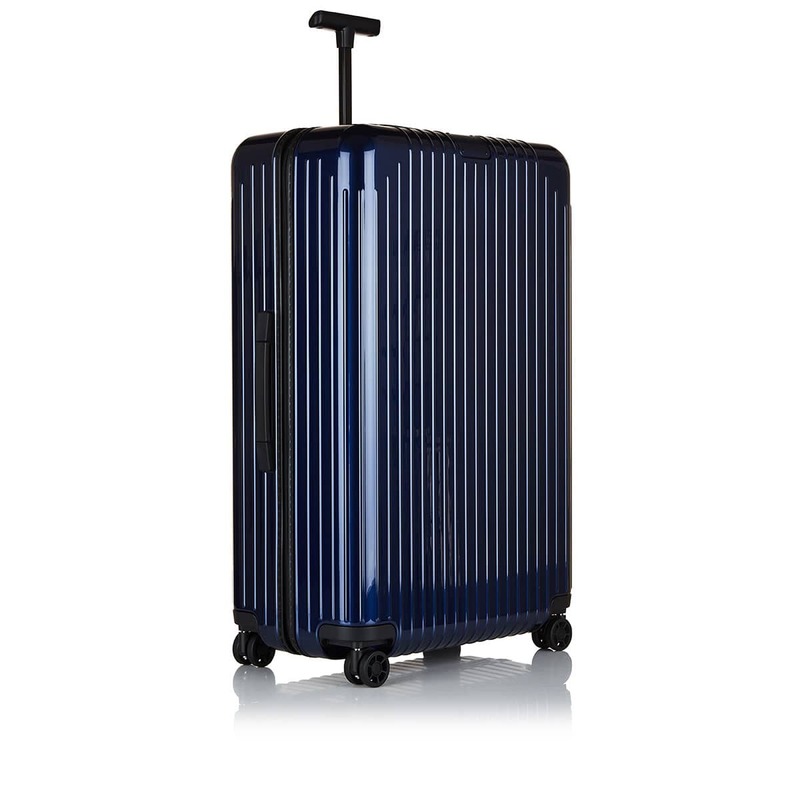 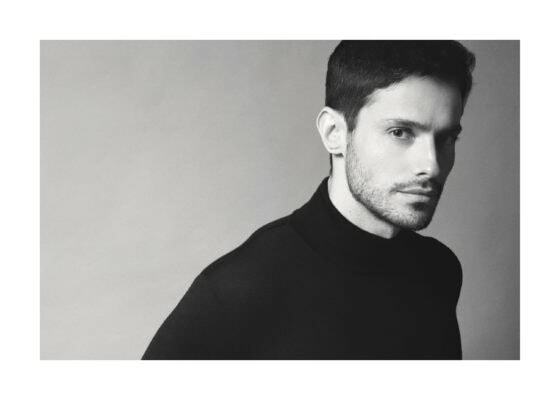 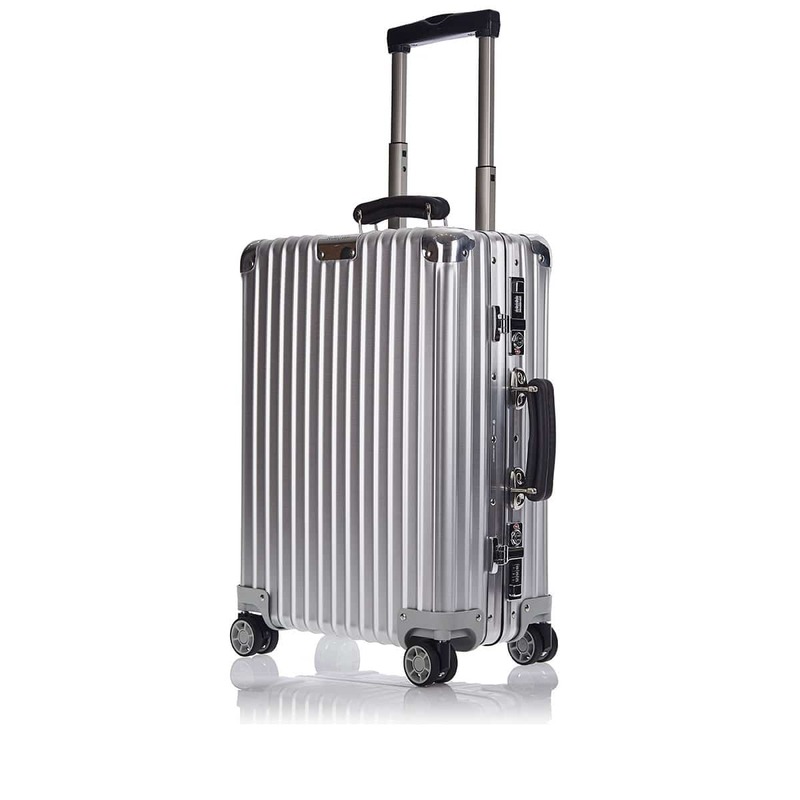 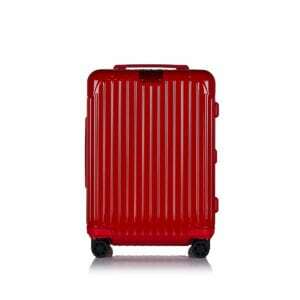 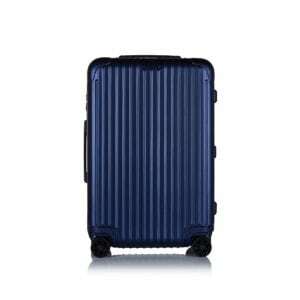 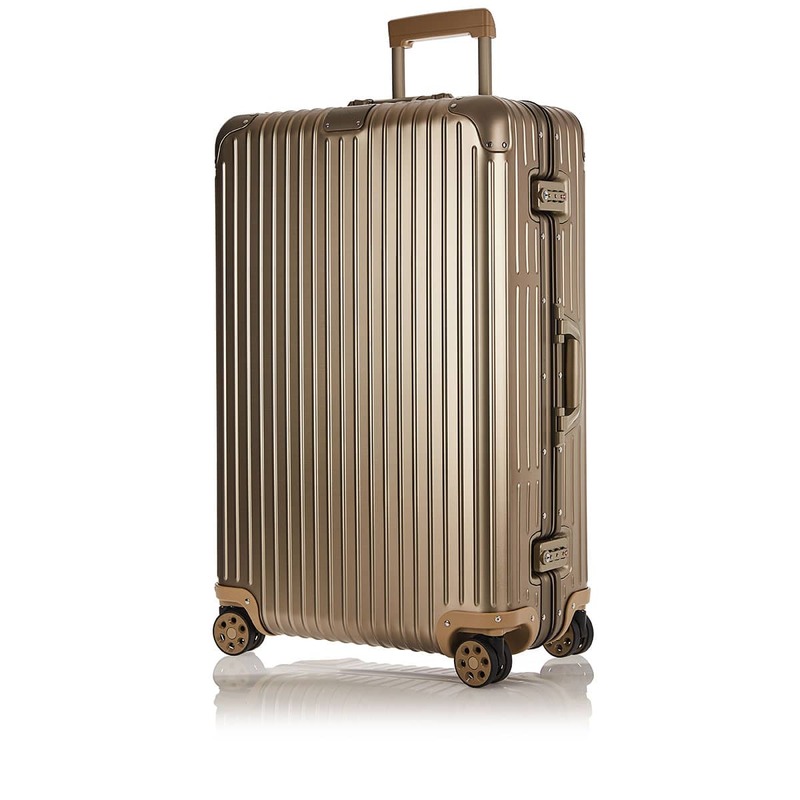 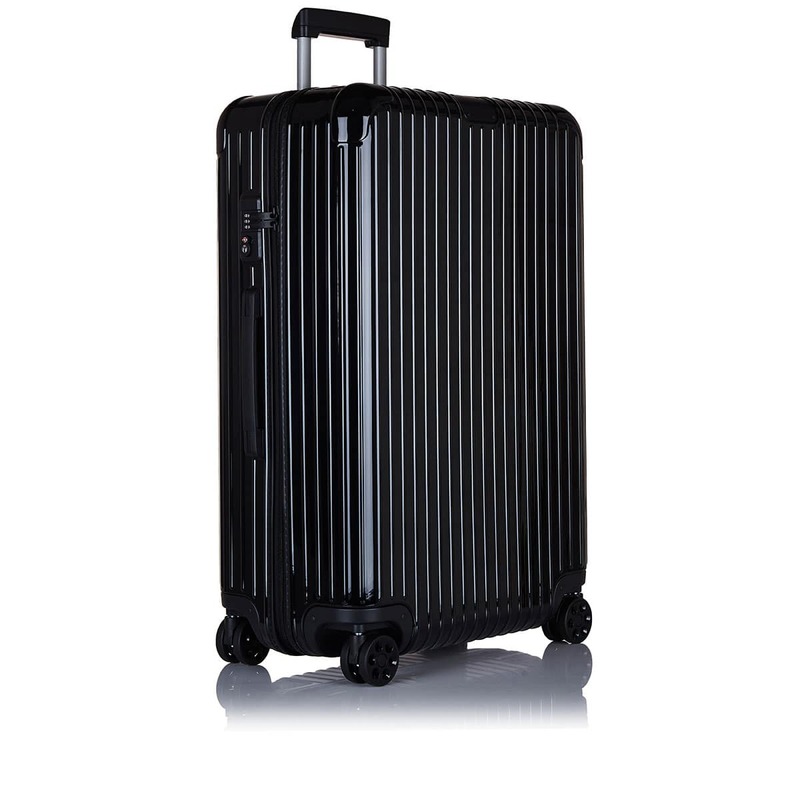 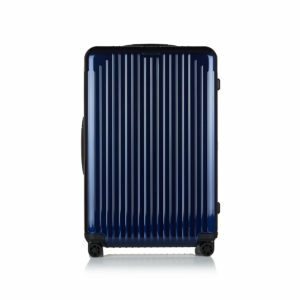 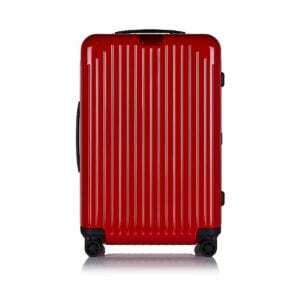 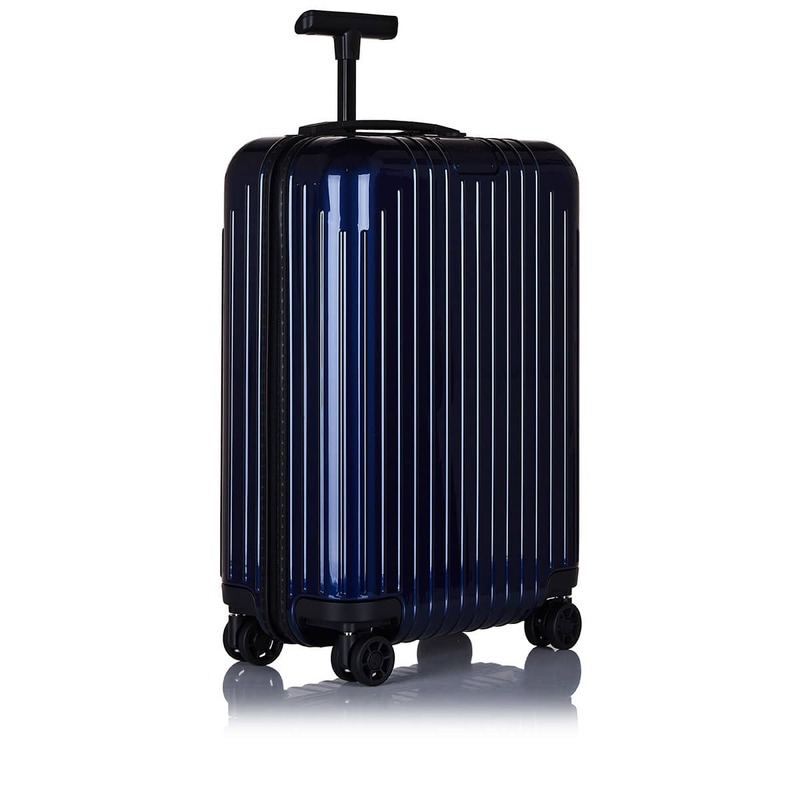 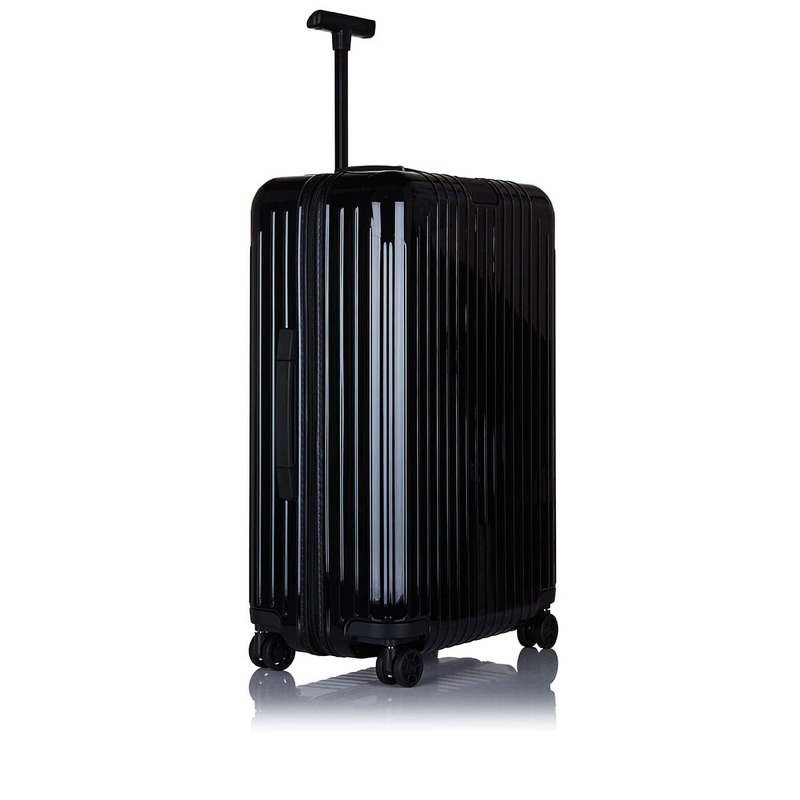 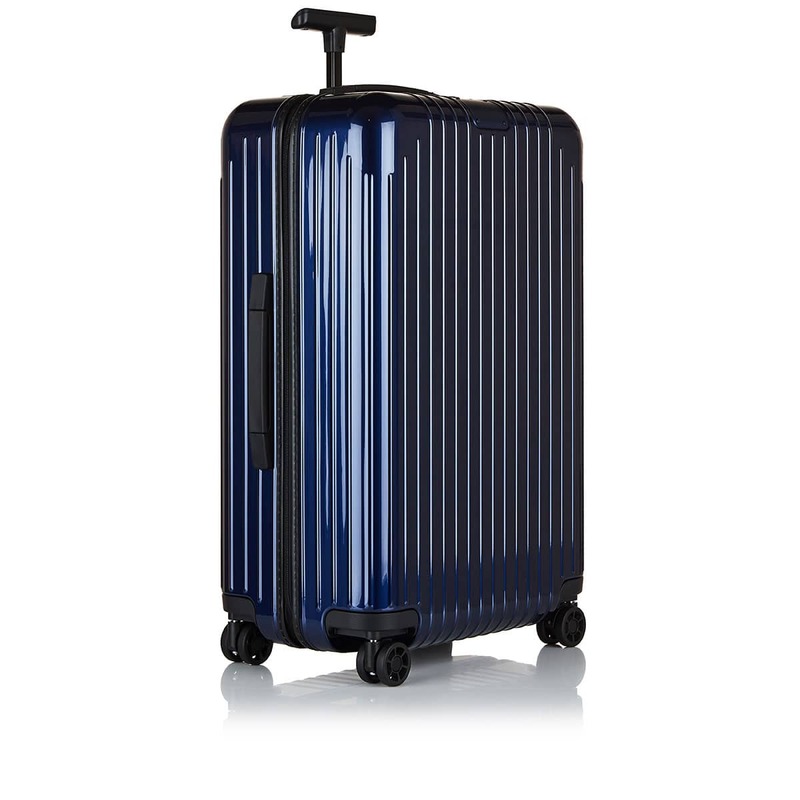 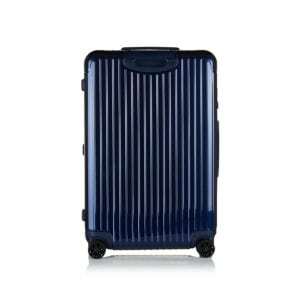 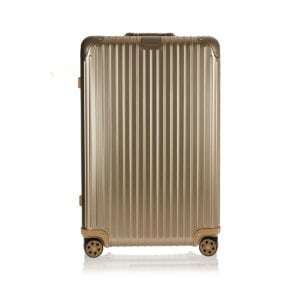 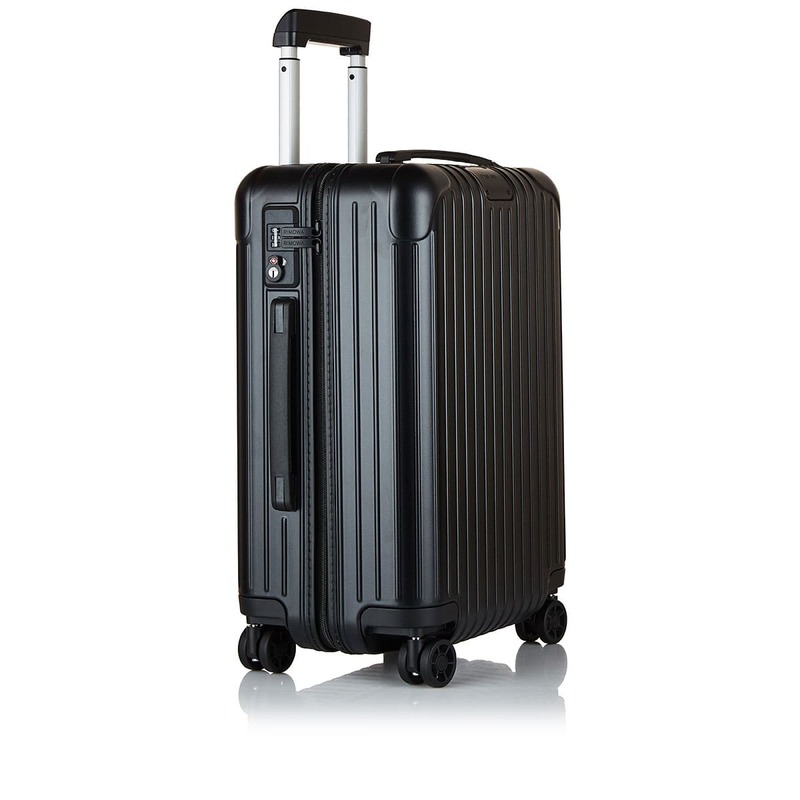 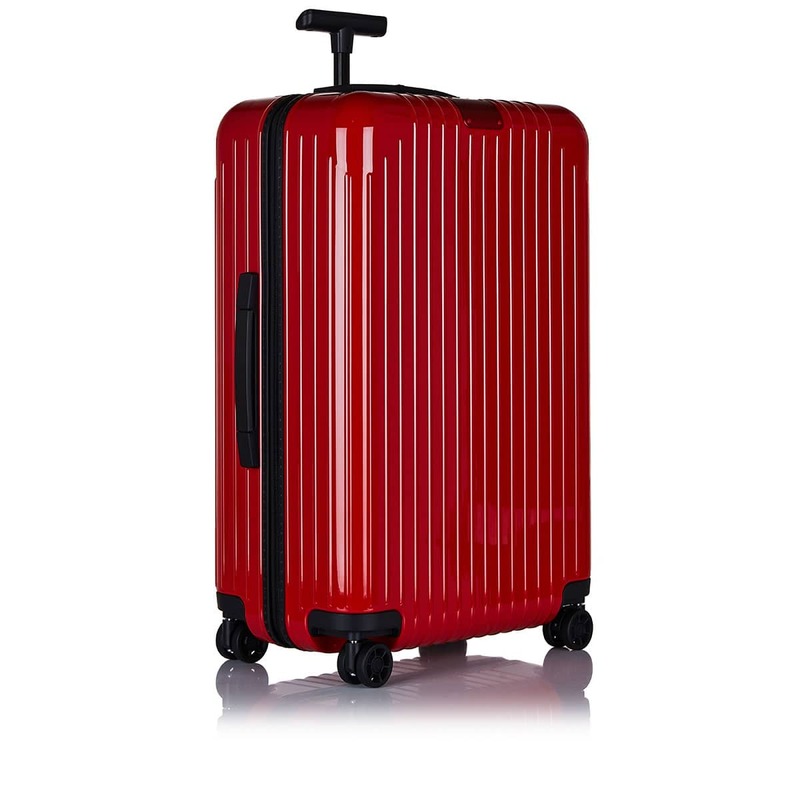 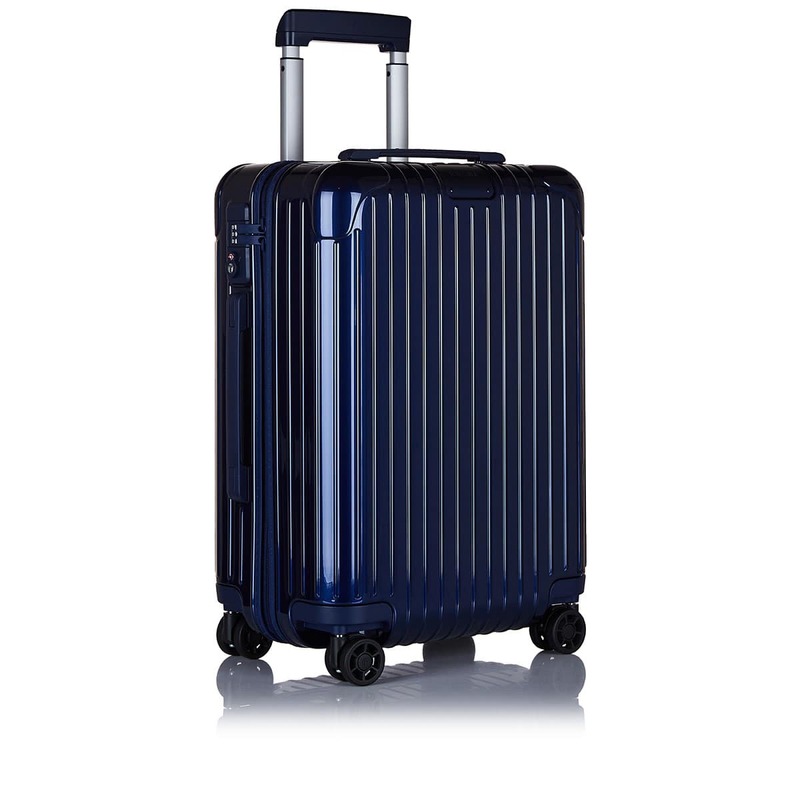 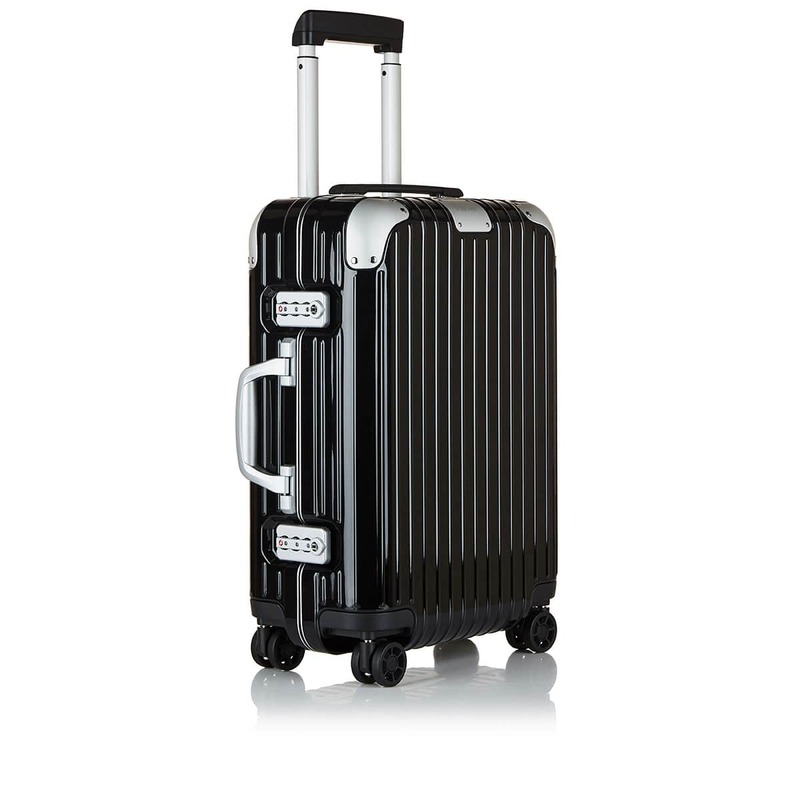 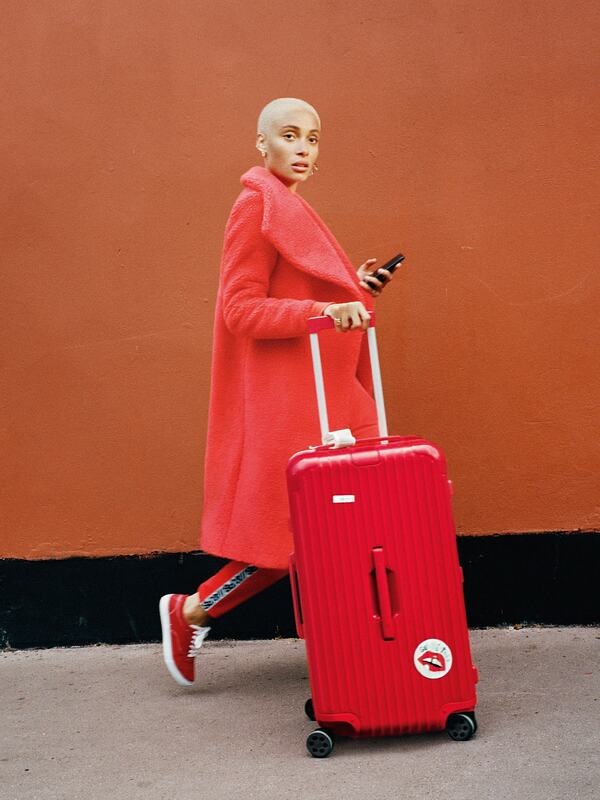 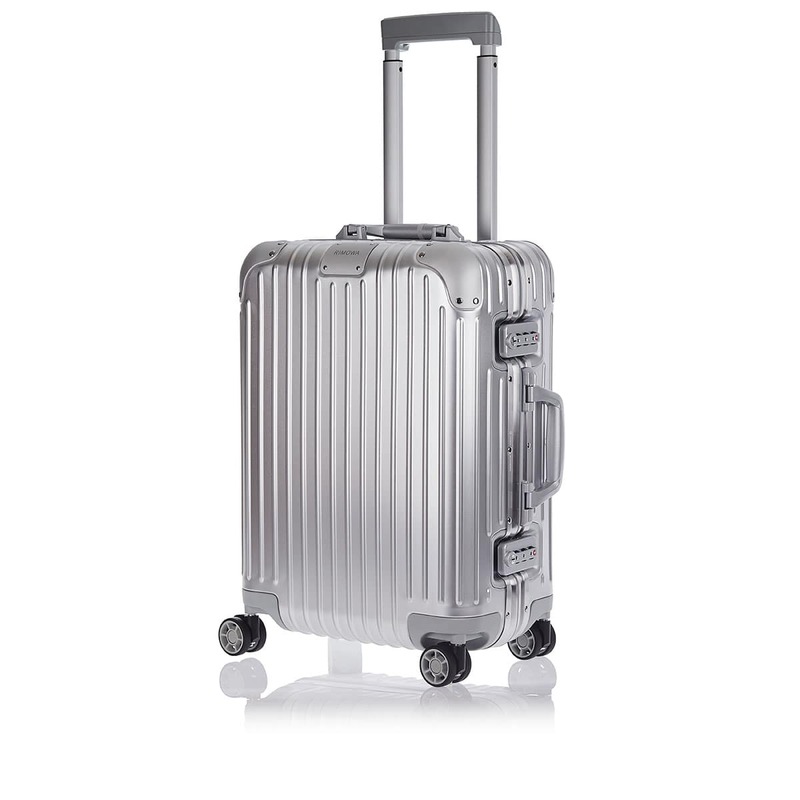 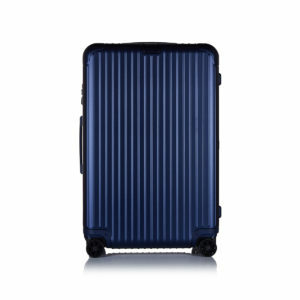 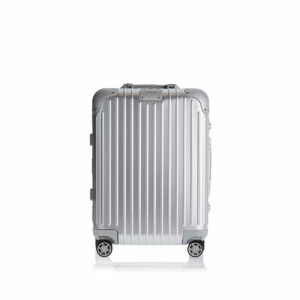 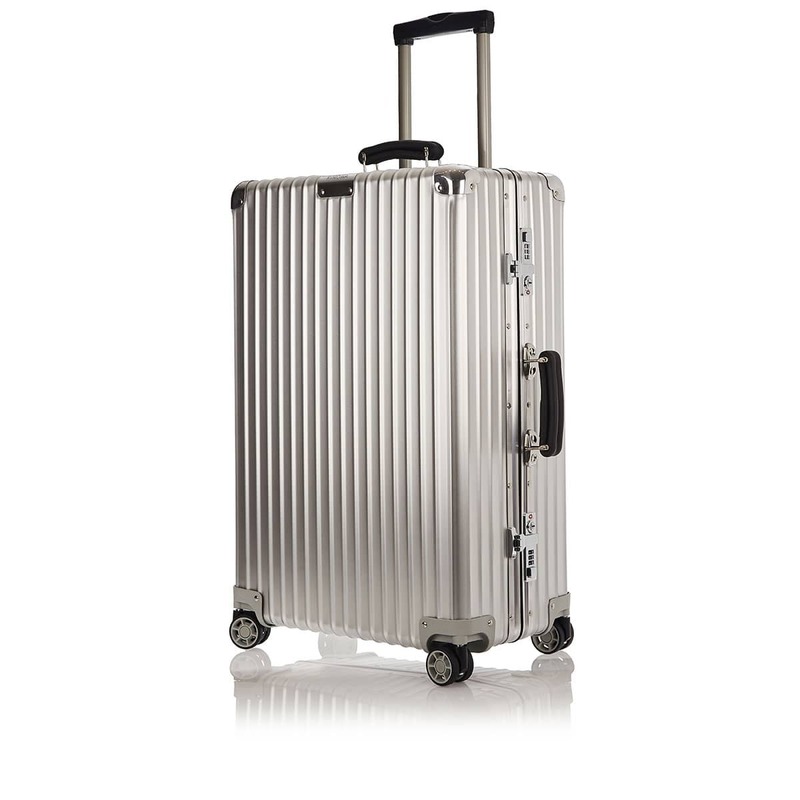 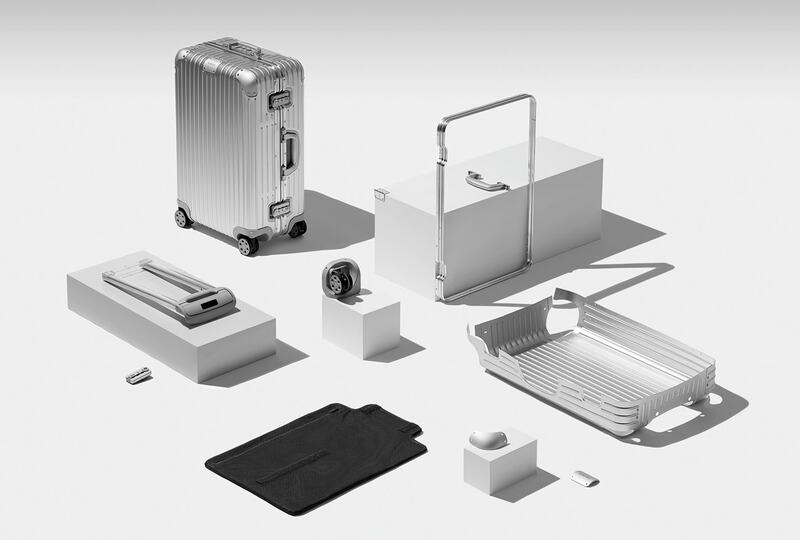 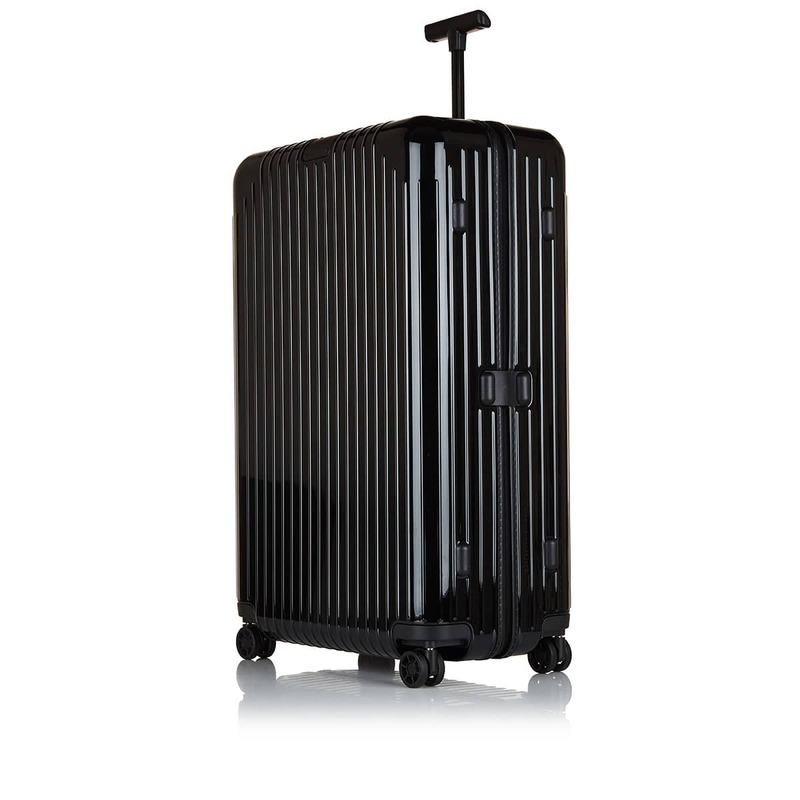 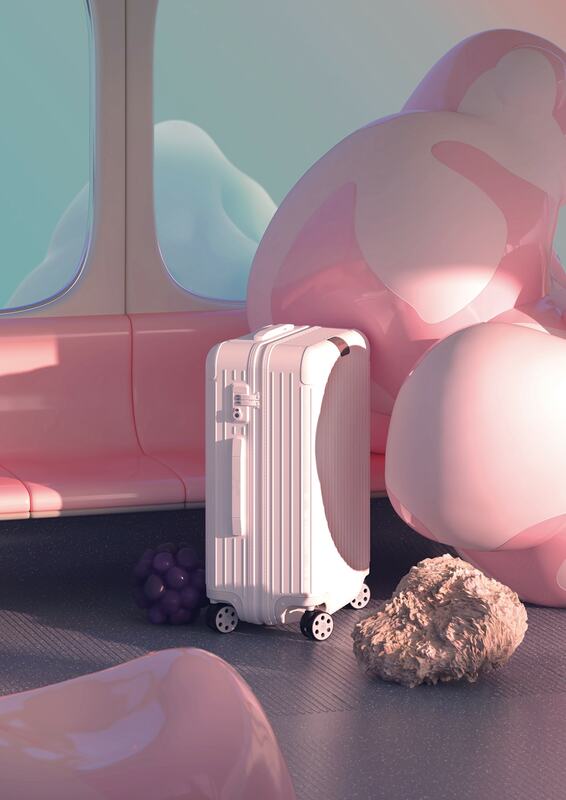 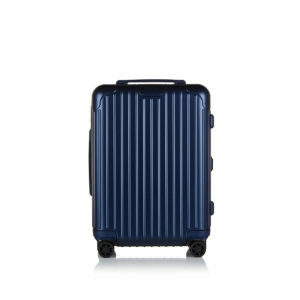 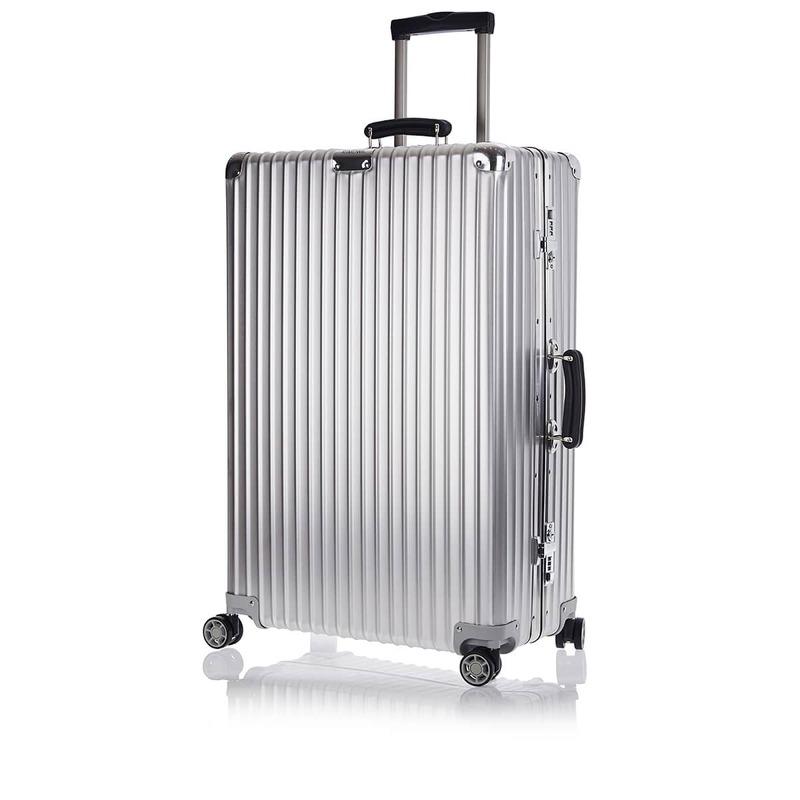 From its first aluminum suitcase issued in 1937 to its most recent collaborations with brands like Supreme, Off-WhiteTM and FENDI, Rimowa has become the best travel companion to those who not only want to see but also shape the world we live in, as Chief Brand Officer, Hector Muelas, has said. 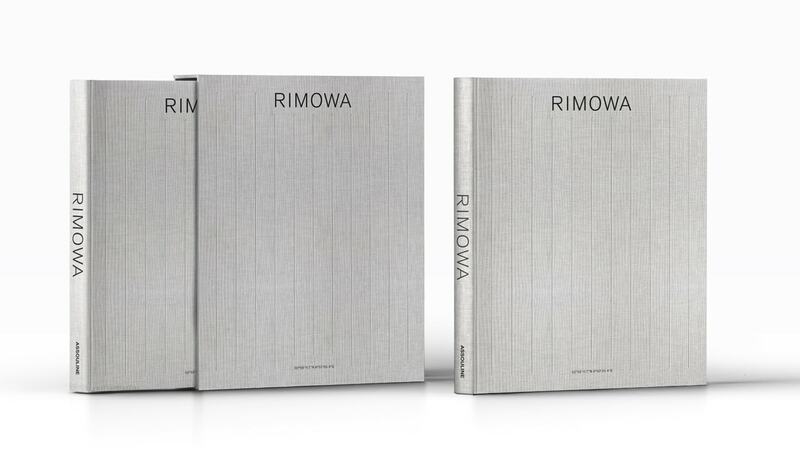 Founded in Cologne in 1898, RIMOWA embraced innovation, utility, and luxury from day one, uniquely positioning itself as a luxury goods manufacturer focused on craftsmanship and dedication. 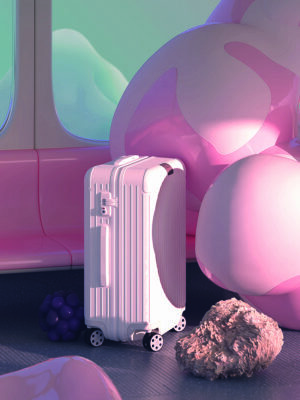 As trends come and go, Rimowa stands out as a landmark in design, always coveted as a must-have fashion item with unbelievable longevity. 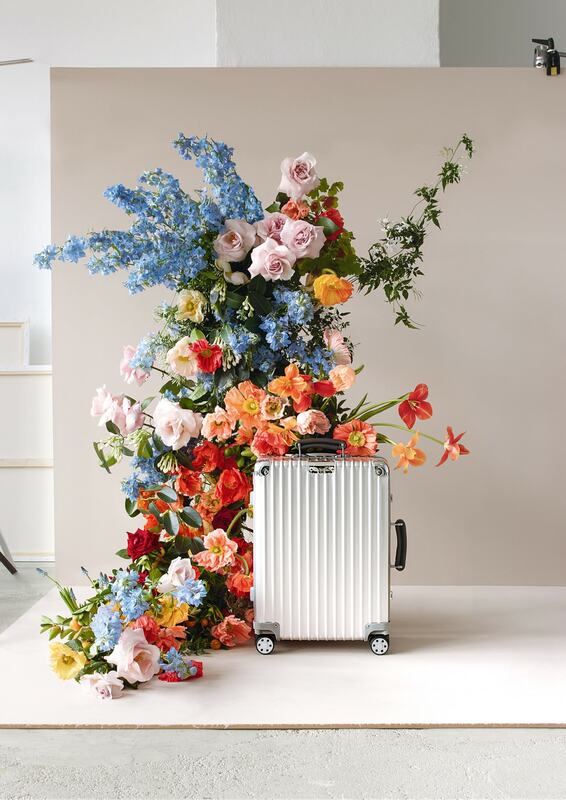 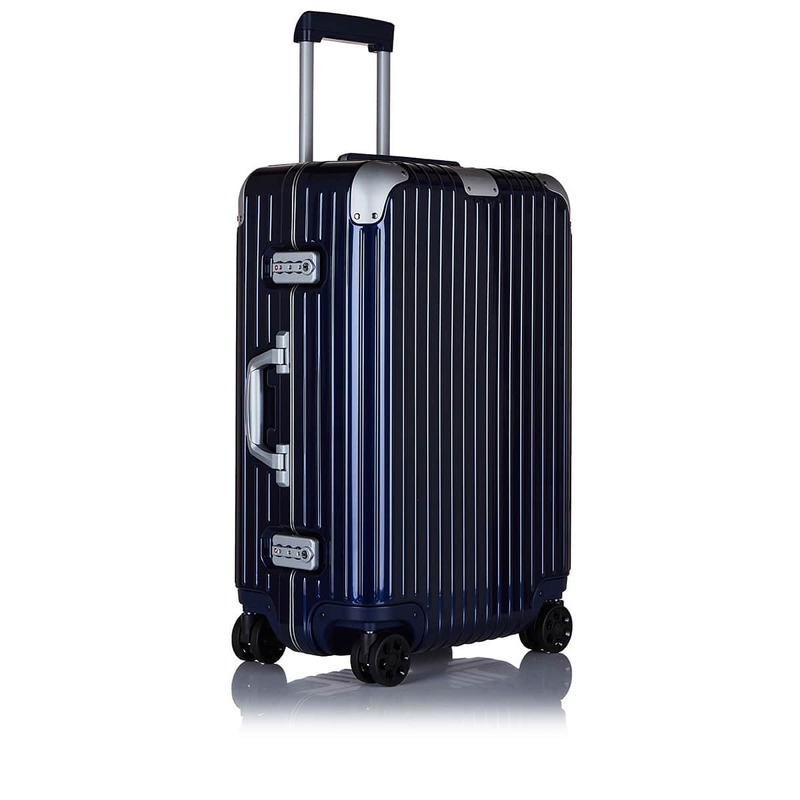 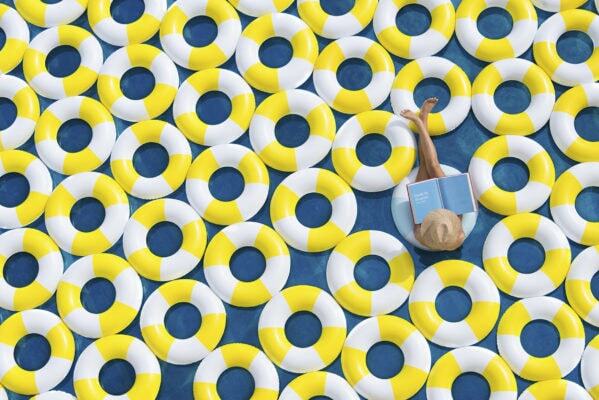 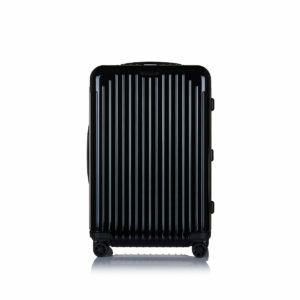 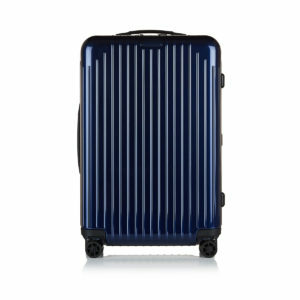 From Paul Morszeck who laid the cornerstone for the company’s success 120 years ago to the brand’s success that skyrocketed in the 1920s and today’s steady positioning of the brand at the top of its league, all RIMOWA products follow the same distinctive and unique form. 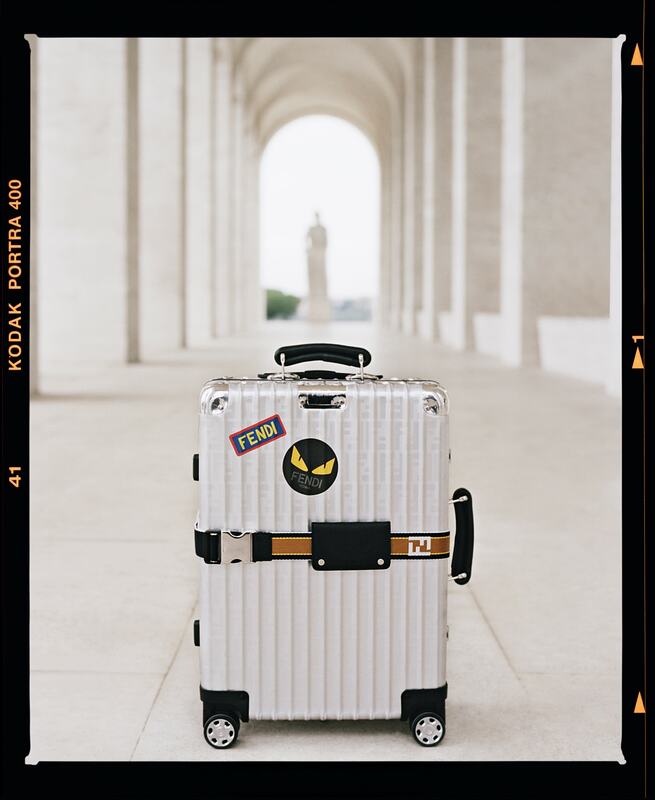 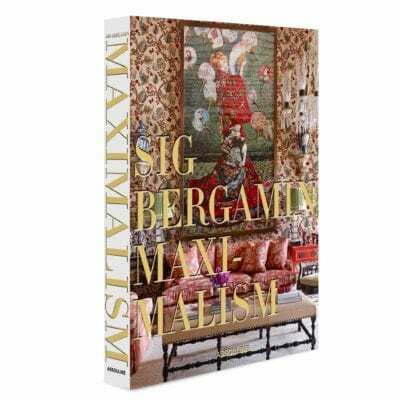 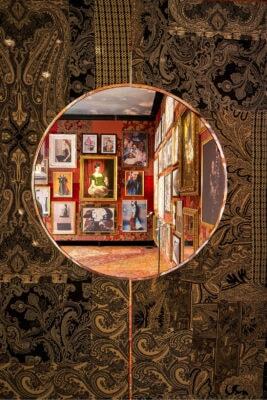 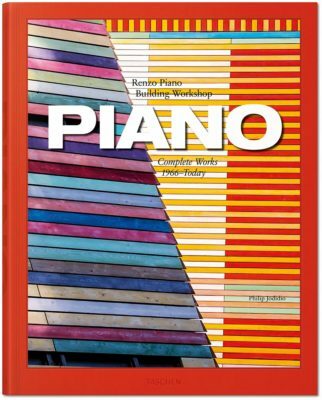 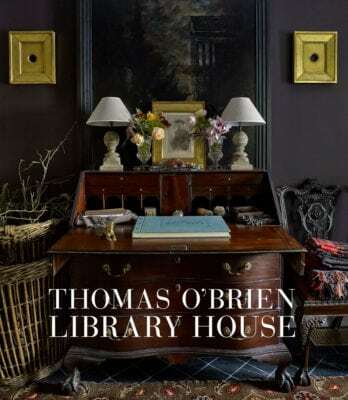 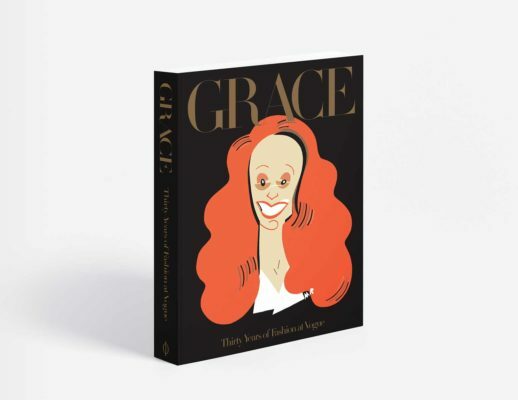 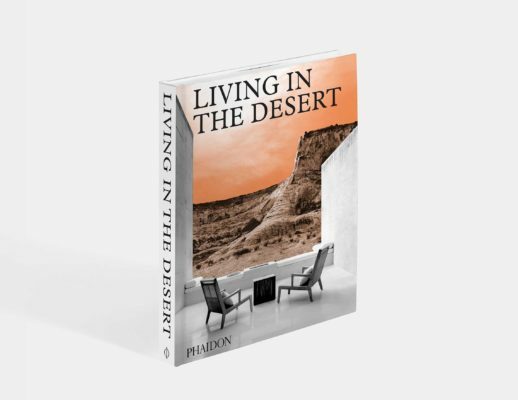 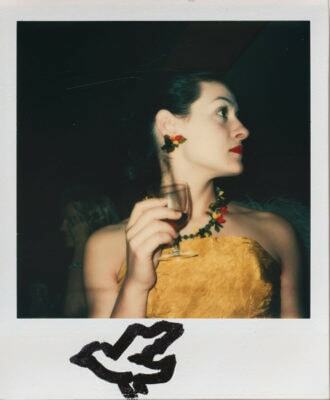 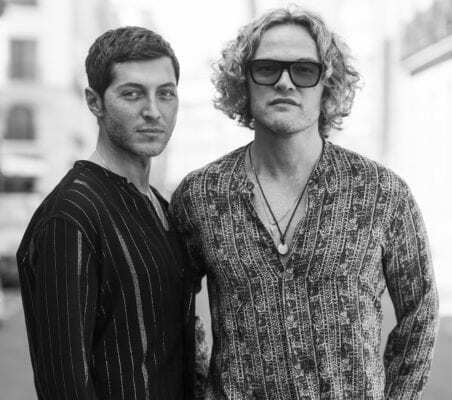 Assouline, always there to chronicle the best moments in fashion history, created a compilation of stories that capture 120 years of the functional and practical luxury brand, and the people and story behind it—focusing on the ingenuity and inspiration that have characterized RIMOWA from the start.